HARTLAND, Wis., (October 17, 2013) — All six of Dorner Manufacturing’s industrial belt conveyor platforms are now CE certified for operation in North America. 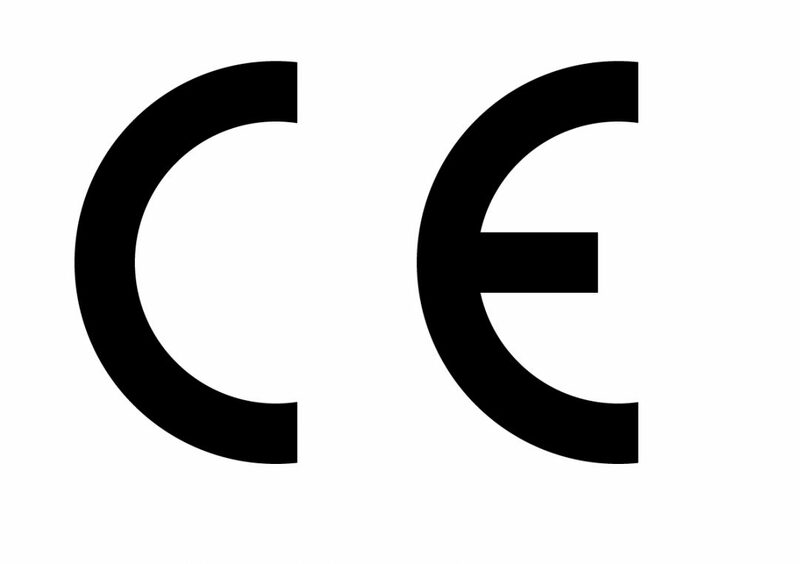 CE certification is a requirement enacted by the European Union to ensure products imported into the EU nations meet several health, safety, and environmental standards. The motive behind adding the CE certification to its conveyor systems sold in North America stems from the recent trend of Canadian, Mexican and U.S. companies requiring uniformity between products used in their facilities around the world. To indicate CE certification, each conveyor’s serial number label will include the CE symbol for easy identification. Dorner conveyor systems are also RoHS compliant. RoHS is a directive that restricts the use of six hazardous materials in the manufacture of various types of electronic equipment. Serial number labels will also include the RoHS symbol. In addition to conveyors, many of Dorner’s gearmotors available for the North American market are also CE certified.